The school has barely started and the Utes are already preparing for their first events of the school year. While last year’s starters will compete at the ITF F24 Futures in Costa Mesa, California, the remainder of the team will compete at the open event at the USTA Fall Classic at BYU in Provo, Utah. At last year’s Futures event in Costa Mesa, Slim Hamza made it to the fourth and final round of the qualifying, while Devin Lane made it to the third round. Joining Lane and Hamza this year are senior Ben Tasevac, junior Cedric Willems and team captain Alejandro Medinilla. Justin Archer, junior college transfer Cameron Lee, Matt Cowley and Louis-Philippe Gascon will be participating in the Utah Fall Classic at BYU. 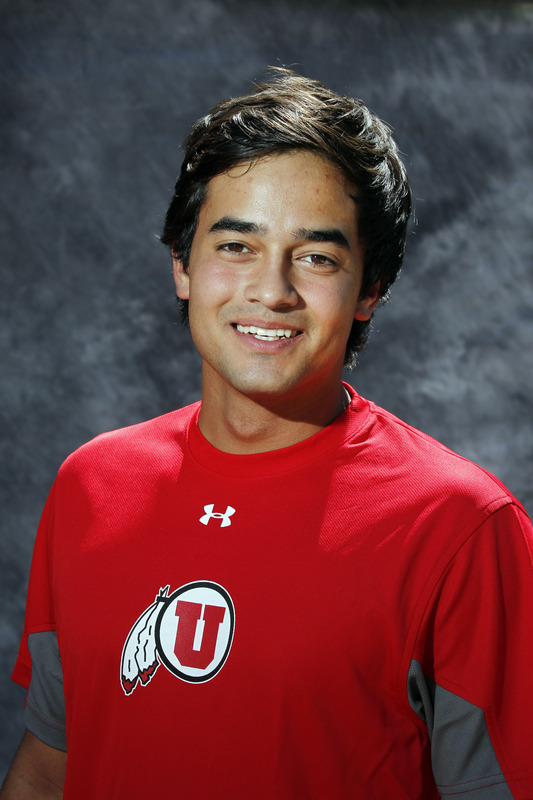 This entry was posted in Schedule/Results and tagged Alejandro Medinilla, Ben Tasevac, Cameron Lee, Cedric Willems, Costa Mesa, Devin Lane, FD Robbins, ITF Futures, Justin Archer, Louis-Philippe Gascon, Matt Cowley, Slim Hamza, USTA, Utah Fall Classic, Utah Utes. Bookmark the permalink.